We are excited to give our members a sneak peak of a IAVA’s latest technology project. For the past several months IAVA and technology partner Kapps Media have been working to create the first ever military and veterans emoji app — “Vetmoji”! Available on both Android and Apple phones for just $1.99, a portion of the proceeds of the mobile app will support IAVA’s community-building and social service programs. 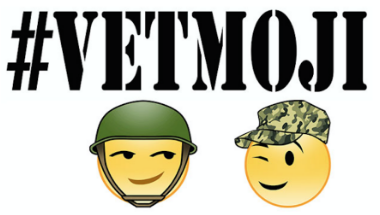 The Vetmoji app features exclusive and unique emojis and premium stickers, including hundreds of military expressions, images, and audio and video files. The Vetmoji app will be available to the public at large tomorrow morning. 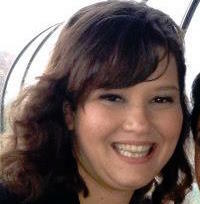 As an IAVA member you can download yours now! Get this exciting new app and fire up your texts to your active duty, veteran, and civilian friends alike! Vetmoji is available for download on both Apple and Android app stores. *Vetmoji by IAVA, built by Kapps Media, has not and does not collect or store any user information such as passwords or credit card numbers. Kapps needs “full access,” which Apple prompts, to allow copy and pasting of emojis and stickers to mobile messaging apps like text or mail. Any user can deny this access. But without full access you cannot fully use the app and do things like copy and paste to and from the clipboard or access the internet.